Welcome to the St Alphonsus Parish website, bringing you news and information from our parish and it's parishoners. 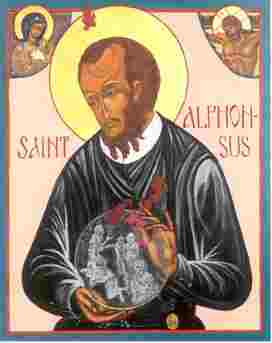 St Alphonsus' is now linked with St Mary's - our sister parish church in the Calton area of Glasgow. Click here to link to St Mary's website. After a long wait, Bijan received verbal confirmation today (31st October 2018) from his solicitor that he has been successful in his appeal to remain in the UK. We ask you to continue to keep him in your thoughts and prayers as he awaits the written confirmation of the success and can start to plan his future with a little more certainty. Thanks once again for the support that you showed Bijan during the summer, we hope this support and your prayers have had a positve effect on the outcome of his appeal. We will keep you posted on the formal confirmation when Bijan receives it. Live streaming of our celebrations and services are now live. This service commenced on Tuesday 26th August when the new system, in line with data protection requirements, was installed and made operational. Father Tom White is Parish Priest of St Mary's and St Alphonsus Parish in the Calton area of Glasgow. Father Tom follows in the Parish Priest footsteps of Xaverian brother and former Parish Priest, Father Ian Bathgate and his assistant Father Eugenio Montesi who have now moved onto new missions. As well as local Calton people, the parish is home to a wide diversity of people from around Glasgow and beyond. The Saturday evening vigil is an especially busy mass where shoppers from the city centre and the famous Barrowland market make their way to worship. 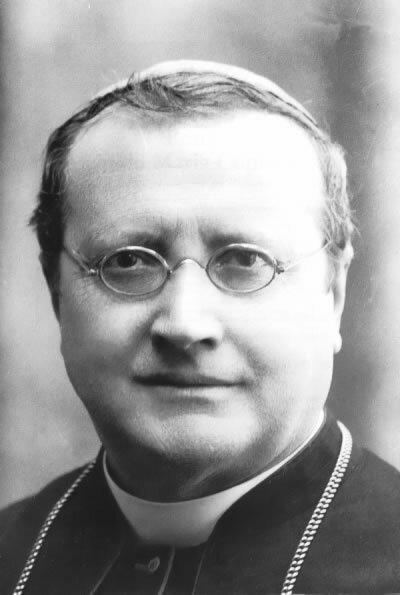 The Canonization of the Conforti Xaverian founder took place on Sunday, 23rd October 2011. A pilgimage to Rome and Parma was organised and a photo diary can be found here.